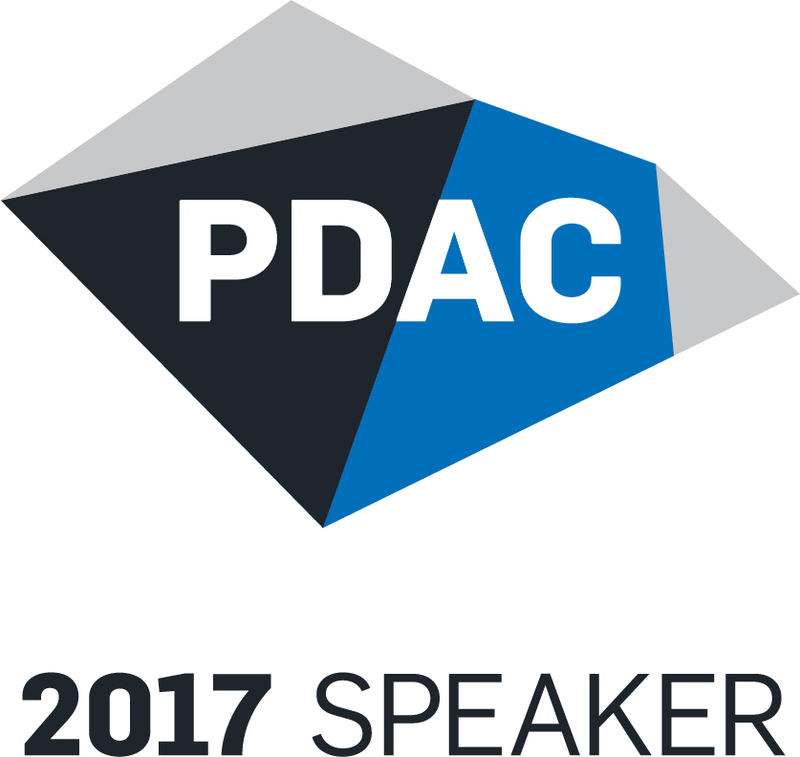 Aarhus Geophysics is happy to announce our participation at PDAC 2017 in Toronto (March 4 -8). On March 4, Dr. Vlad Kaminski will deliver a talk at Canadian Exploration Geophysical Society (KEGS) symposium. The name of the talk is “Hope bay gold deposits: Inversions of SkyTEM data in IP mode”. For more info please check online here. On March 7, Dr. Andrea Viezzoli will deliver a talk at the geophysical session at PDAC technical program. The name of the talk is “AIP effect in airborne data: History, approaches and case studies”. For more info please check online here. Do not hesitate visiting us at the booth number 6528N for all other inquiries. See you in Toronto! Aarhus Geophysics is happy to announce its participation in Roundup Conference. Mineral Exploration Roundup 2017 is the place to learn and showcase new discoveries and emerging projects. January 23-26, 2017 • Vancouver, British Columbia. Aarhus Geophysics is happy to announce its participation in PDAC 2017 which is held in Toronto, at Metro Convention Centre March 5-8, 2017. The four-day annual Convention held in Toronto, Canada, has grown in size, stature and influence since it began in 1932 and today is the event of choice for the world’s mineral and finance industries. Aarhus Geophysics is pleased to announce its participation in Minex Russia, 2016 in Moscow (October 4-6, 2016). The objectives of the Peace Project are to map shallow aquifers in northeast BC’s Peace Region through the integration of shallow well data, shallow 3D seismic and airborne EM (AEM). The project area covers approximately a 8,000 square kilometre area. AEM is to play a significant part in this project, given its desired timeframe, the type of target, the area’s dimension. A SkyTEM survey of approximately 21000 line-km was flown and is undergoing advanced processing and inversions to provide the basis for subsequent hydrogeological modelling. We present the results of the Phase 1 of the AEM data processing and inversions. Comparison with ancillary information is encouraging, and so is the depth of investigation and the spatial resolution obtained. The technical results from this program will aid First Nations, communities and all levels of governments in making informed decisions on groundwater management. Postconvention workshops are offered after the technical sessions close on Thursday and continue through Friday. Workshop passes are available for US $100 for member, US $200 for nonmembers, and US $30 for students and include access to any or all post-convention workshops. When registering please indicate which workshop sessions you are most likely to attend. Please note that the number of seats available in each session is limited and offered on a first-come, first-served basis. If seats are available, movement between workshops during a session will be permitted. 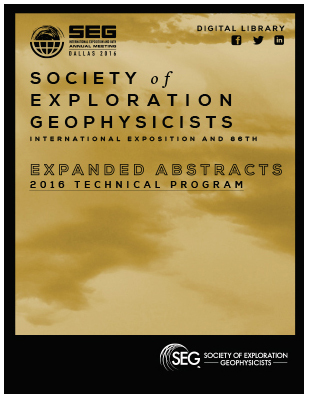 Aarhus Geophysics is pleased to participate in the 25-th International Geophysical Conference and Exhibition (ASEG) in Adelaide, Australia (Aug 21 - 24, 2016). Please visit us at booth 60.